Homestyle Green Gables at Epping provides permanent and respite residential aged care for the northern suburbs, with a historical homely touch. 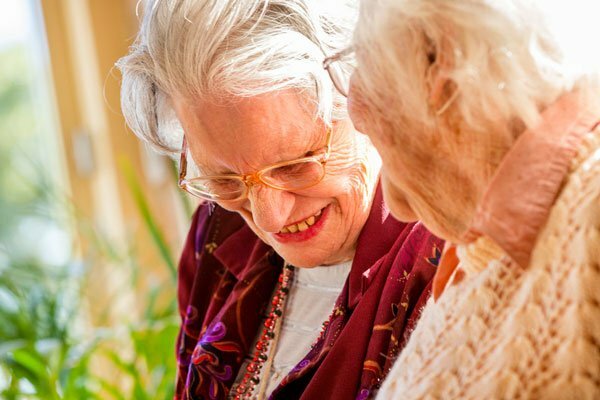 Incorporating a magnificent historic bluestone school building with a cosy, homely environment, Green Gables aged care facility in Epping also has a charming sense of a home away from home for 55 residents. Located next to St Monica’s College, this unique environment has colourful gardens for quiet strolls, and secure courtyards with gazebos and BBQ facilities to enjoy with family and friends during visits. Green Gables has a rich community of diverse cultural backgrounds, so our team is highly skilled, experienced and understanding of the variety of needs that residents may have. Green Gables is located off High Street, in a quietly recessed position next to St Monica’s College, and not far from the M80 Ring Road. Public transport will bring you near our doorstep with trains to Epping station, which is within walking distance, or connecting bus services operating from the Epping Plaza. Epping Plaza and Westfield Plenty Valley shopping centres are nearby, providing a comprehensive range of shops, cafés, entertainment and essential services. The Northern Hospital is also close should a need arise. Green Gables offers comfortable individual rooms with private ensuites, courtyard access, and ample space for some personal furnishings and keepsakes. A choice of 2 room types enables residents to have the accommodation that meets their needs and budget.